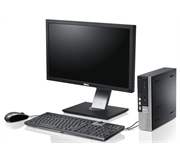 Current offer - FREE upgrade to 22 Inch monitors on all complete PC systems! 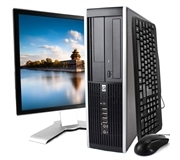 Windows 7 or 10 avaliable on all systems! 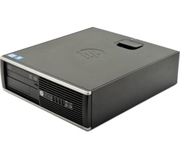 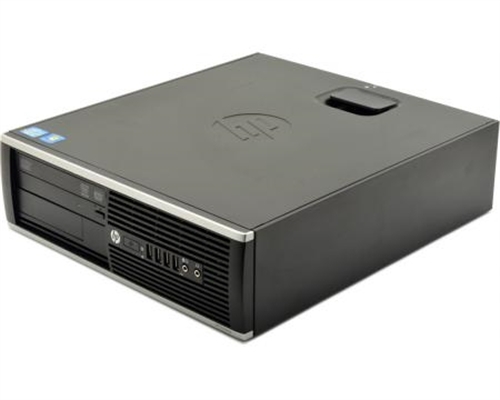 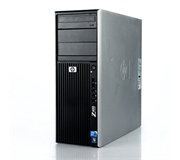 Black Barn Computers is a family business specialising in the sale of high quality, cheap refurbished computer equipment from major manufacturers such as Dell and Hewlett Packard. 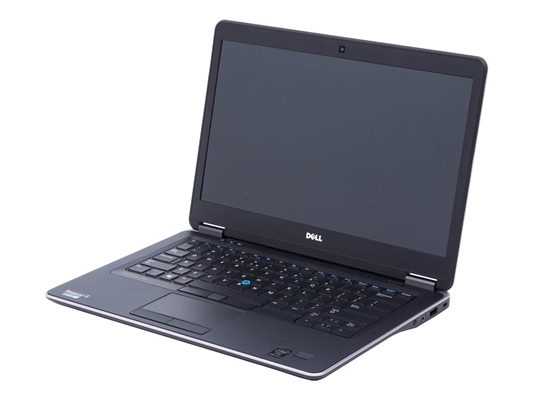 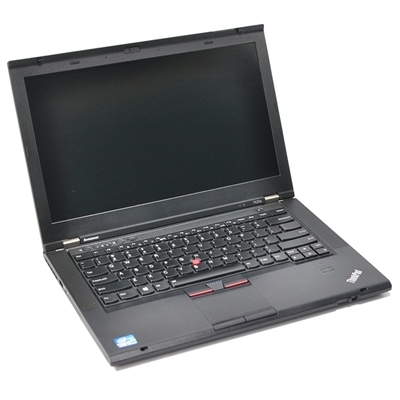 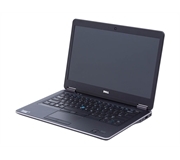 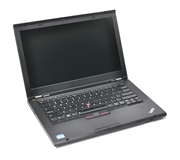 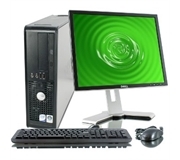 We are a long established and trusted supplier of refurbished computer systems and laptops to many schools and large PLCs across the UK as well as to the general public. 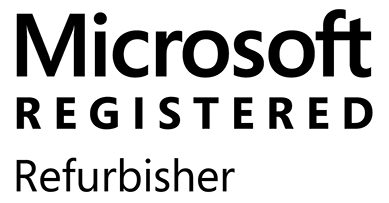 Established for over 17 years, we are trusted supplier to many PLCs, schools and public organisations in the UK with 100% feedback records on Review Centre, Ebay and Trustpilot! 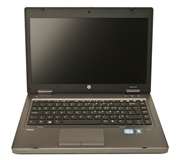 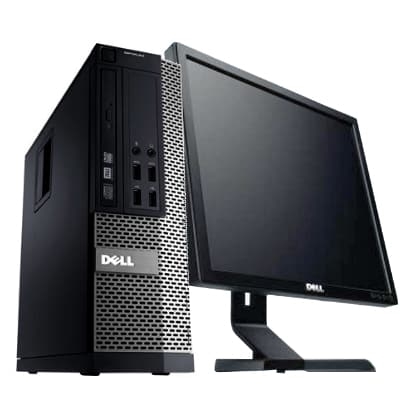 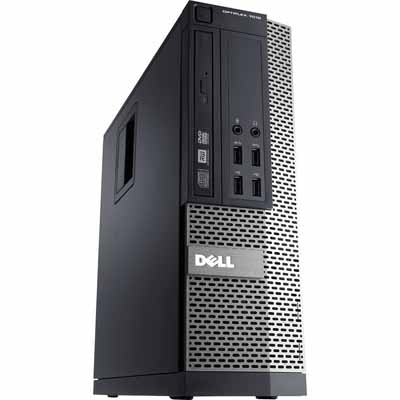 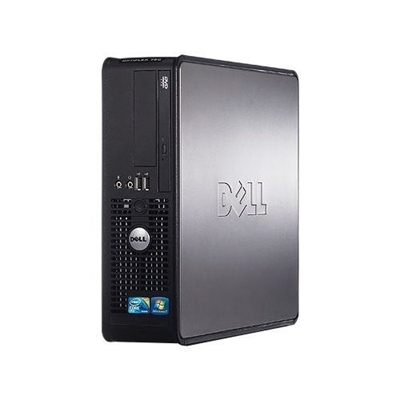 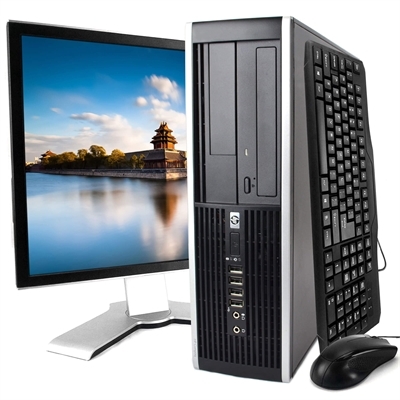 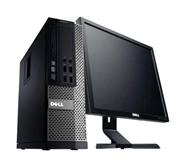 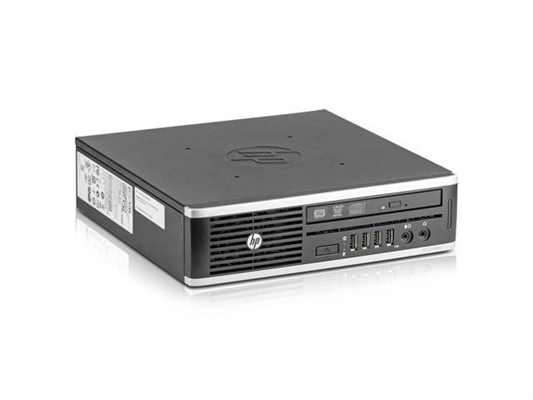 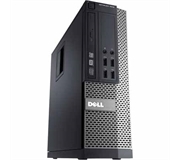 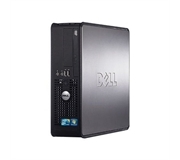 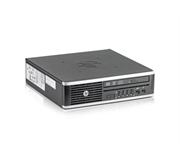 All of the refurbished desktop computers and laptops on our website are in stock and ready for delivery. 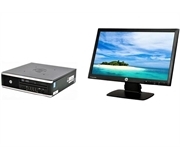 We ship all goods with a next day courier service. 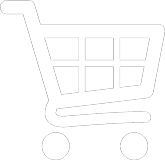 We offer a 14 Day Money back Guarantee on all products, so if you're not satisfied, just return it for a refund. 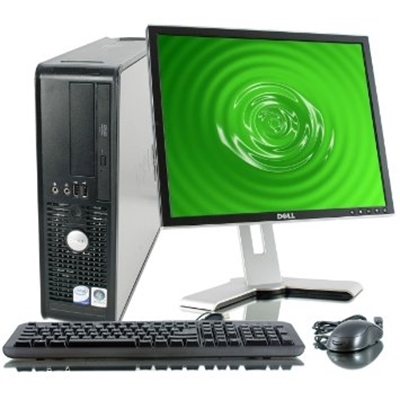 All refurbished PCs and Laptops pre-loaded with genuine licensed Microsoft Windows - just plug in and go.